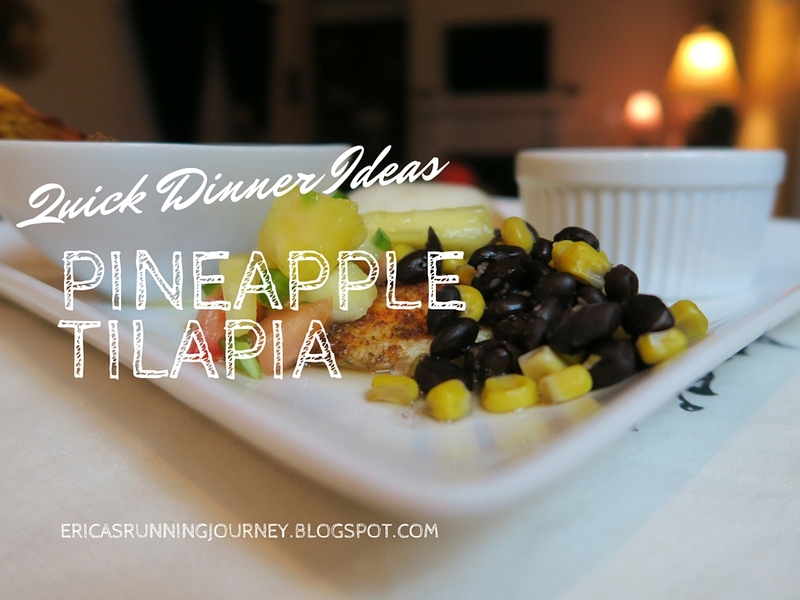 I want to share one of my favorite recipes with you and its my Pineapple Salsa Tilapia. I love how fresh and healthy this dish is. Its also very easy to make and you can have on the table for your family in no time. Mix all ingredients together and let sit while the fish is cooking for about 20 minutes. This helps all of the flavors come together and just taste great. You can put this on any type of fish but I find its very easy to make Tilapia. I hope you enjoyed this and have the opportunity to make it. Its perfect any time of the year! See you next time.